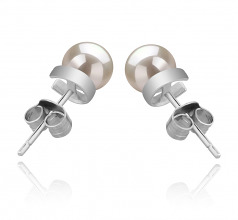 For an extra dose of luck, wear this simple and chic Jalena 5-6mm White Freshwater Pearl Earrings Set. 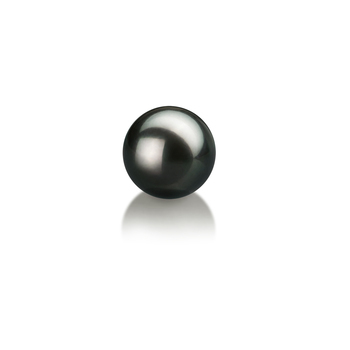 The tiny AAAA round pearls will glisten beautifully all day long. 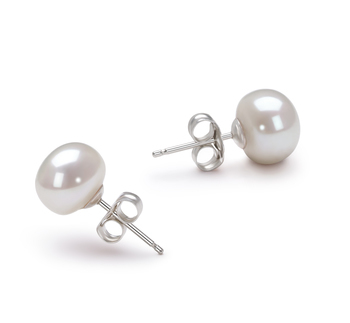 Light-weight and easy to wear, this white pearl earrings pair will look charming on your wears. 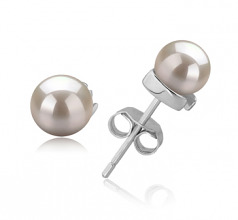 The semi-circle 925. sterling silver setting holds them nicely and gets them out of the classic button shaped pearl earrings studs design. 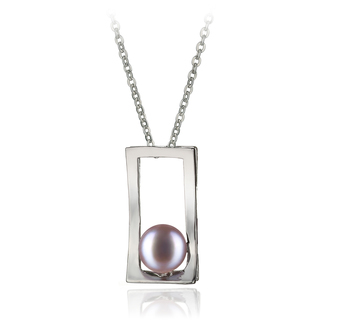 The butterfly clasps will hold them tight, allowing you to have a lovely and carefree day with your friends, mother or business meeting. 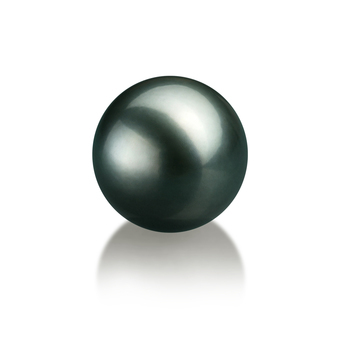 You can easily spot the high AAAA quality in its body, shape, luster and overall design. 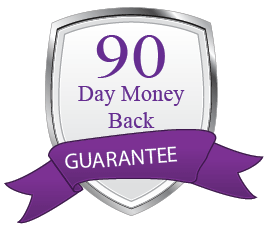 Show only for "Jalena Earring Set"